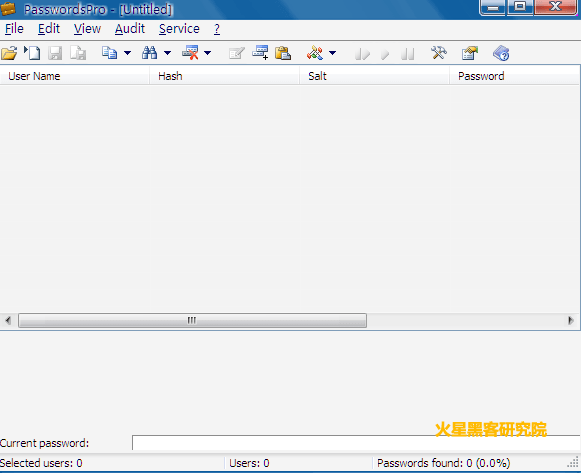 This program is designated for the recovery of passwords for different types of hashes. The program currently supports about 30 types of hashes, and new ones can be easily added by creating a custom external hashing DLL-module. The actual list of available modules can be found on the software-related forum. The peak number of hashes the application is capable of working with simultaneously is 256. Note: All hashing modules are located in the \Modules subfolder of the software installation archive and can be imported through the program settings menu (“Hashing Modules” tab).